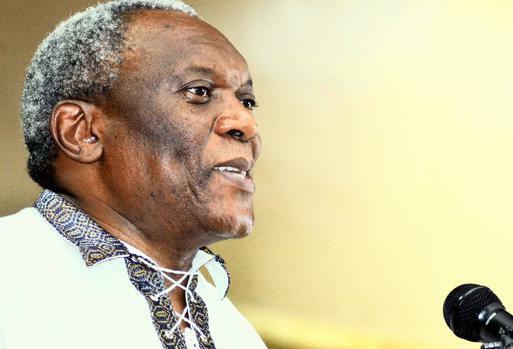 The proposed white paper on home affairs will not change the mandate of the home affairs department, but for the first time its full mandate will be clearly set out, Home Affairs Minister Siyabonga Cwele said on Sunday. “We are digging the foundations for a modern, secure, and professional home affairs. 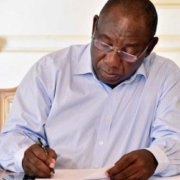 In this pursuit we invite interested persons and organisations to submit written comments to the white paper on home affairs by 18 February 2019,” he said at a media briefing in Pretoria. The white paper sought to find sustainable solutions to the problems the department faced, including those relating to long queues, staff shortages, infrastructure, office space, connectivity, and networks, he said. After consideration of these comments, a final draft white paper would be tabled to cabinet for approval. Once approved, the paper would represent a solid policy platform that would define the mandate of the department of home affairs and guide its legislation, strategy, and operations. “The white paper does not change the mandate of home affairs, but for the first time its full mandate is clearly set out,” Cwele said. The first mandate was to manage the official identity and status of persons. The current national population register was being replaced by a secure and fully inclusive national identity system (NIS) which would reflect key data related to identity, civic, and immigration status of all persons. In a digital age, the NIS would be the backbone of a more integrated modern state that provided citizens and other clients fast access to efficient services. It would thus be a powerful enabler of inclusive economic development and would drastically reduce fraud and other related crimes. The second mandate of the department was to manage international migration. The 2017 white paper on international migration had been incorporated into the policy framework and aimed to regulate international migration in South Africa’s national interest and in the interest of a better and safer world. “Migration can be a powerful driver of domestic and regional development, but this requires a state that has efficient systems, professional staff, and the capacity to enforce its immigration laws,” Cwele said. The third mandate was to manage asylum seekers and refugees. South Africa was committed to providing protection to persons who had a well-founded fear of persecution, as defined in the Refugees Act. This was a responsibility that should be shared with other countries, international bodies, and domestic stakeholders. An implementation strategy and a broad road map were provided that showed how significant benefits could be progressively realised after the launch of a comprehensive repositioning programme, he said. 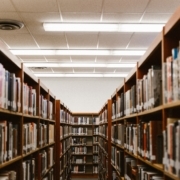 Over the next financial year (2019/ 2020) the strategic focus of the department would be on putting in place the enabling conditions for the launch of a full-scale repositioning programme. This would include detailed design and costing of a modern and secure home affairs department in consultation with all stakeholders and partners. “The white paper details the main implementation phases of the repositioning programme. 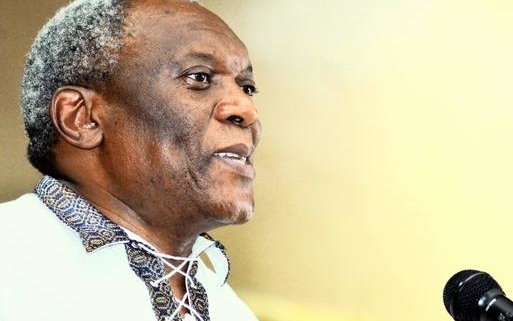 The envisioned end-state is the replacement of the old legacy model and its replacement with a world-class government department that is properly resourced,” Cwele said.